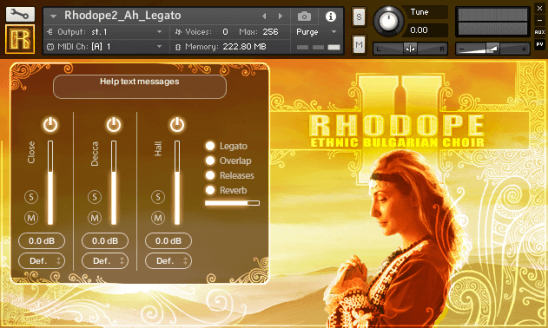 Strezov Sampling - RHODOPE 2 Ethnic Bulgarian Choir 2.1 for KONTAKT is authentic Ethnic Bulgarian choir recorded in Sofia. 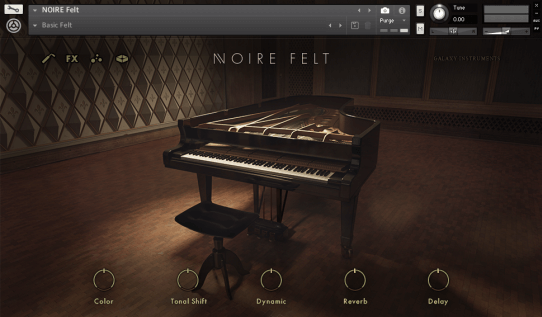 When it comes to virtual choir, there are two main approaches: the construction of phrases and the construction of words. RHODOPE 2 combines simplicity and sampling phrasing with advanced word-editing functions. 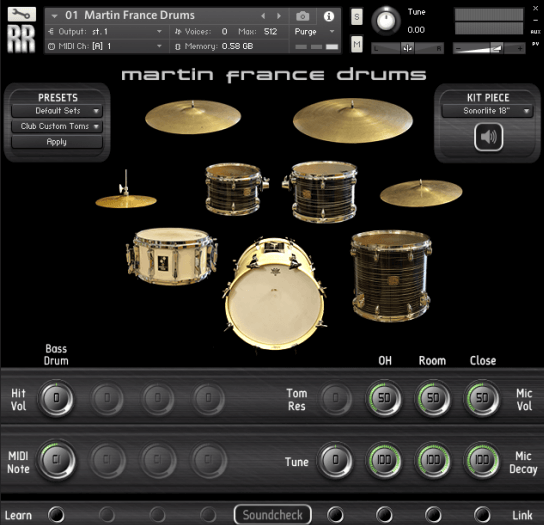 We are very pleased to present Rattly and Raw - Martin France Drums with an incredibly detailed and realistic sounding Kontakt percussion instrument featuring one of the best professional musicians in the world - Martin France. 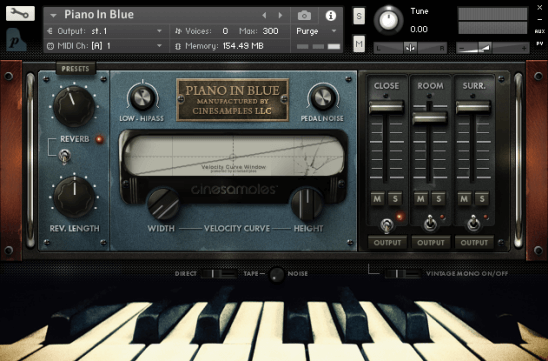 Cinesamples Piano in Blue v2 (KONTAKT). The Steinway Model D Concert Grand 1949 Piano Sample Library, which was used to record the "Goldberg Variations" albums by Glenn Gould and "Kind of Blue" by Miles Davis. Among other piano libraries, Piano in Blue stands out for its exquisite vintage sound. 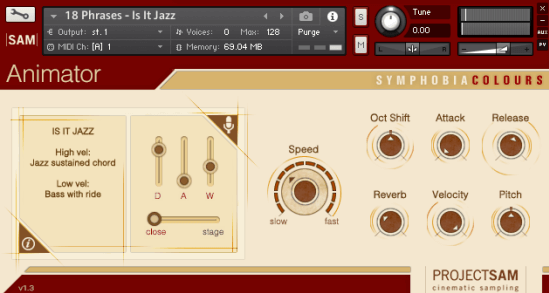 Sample Logic - Xosphere 2 (KONTAKT). 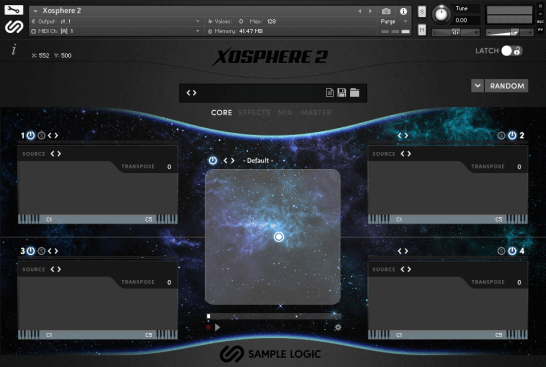 Sample Logic has released the second version of the stunning XOSPHERE 2 instrument. They have teamed up with sound design companies: Black Octopus, Audio Modern, SampleTraxx and Loopmasters to create a tool that uses their patented morphing algorithm, which mixes amazing sound landscapes and a pulsating atmosphere. 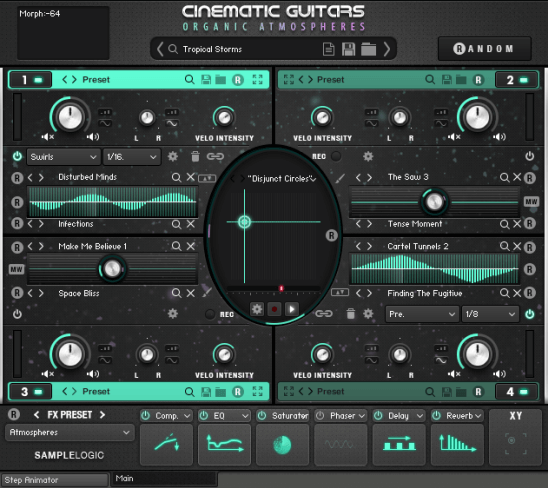 Sample Logic - Cinematic Guitars Organic Atmospheres for KONTAKT is a library of all-in-one kinetic atmospheric sounds and landscapes. The library is created entirely from recordings of real acoustic guitars of all shapes, sizes and styles, and is an astronomical array of diverse, organic sounds that emphasize both the natural and earthy colors of realism, and the creative world.